This lemon-glazed cake is a sweetly fragrant, perfect for a fine meal or for tea time, its softness and its crunchy icing make it really special. 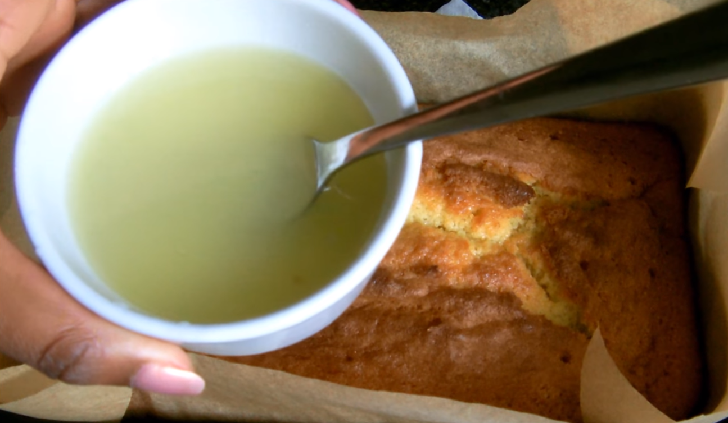 Preparing the cake glazed with lemon is very simple, first of all, whisk the butter and sugar until you get a frothy mixture. Add the whole eggs one at a time, continuing to mix with the whips. When all the eggs are incorporated into the mixture, add the flour, baking powder, and grated lemon peel. Whip the mixture well and finally add the lemon juice. Grease and flour a plumcake mold and pour the dough. 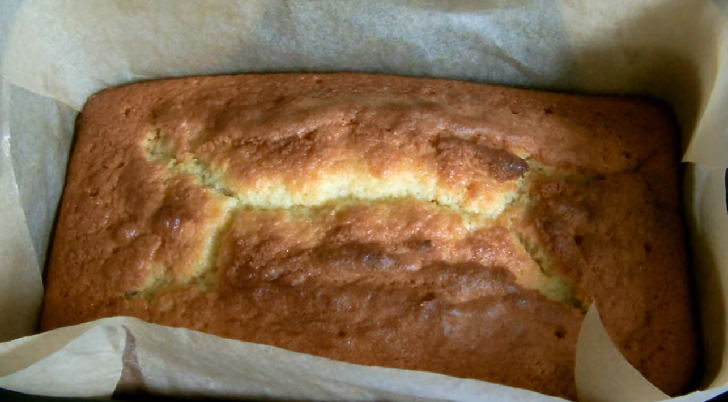 Cook the cake glazed with lemon in a 180°C oven for 35-40 minutes. Make sure that the cake is cooked by skewing it with a toothpick that must be dry, then take it out and let it cool in the mold. Meanwhile, prepare the cover by mixing the sugar with a quantity of lemon juice enough to form a creamy glaze (the icing will still be grainy because we used granulated sugar if you want a smooth glaze you have to use powdered sugar). 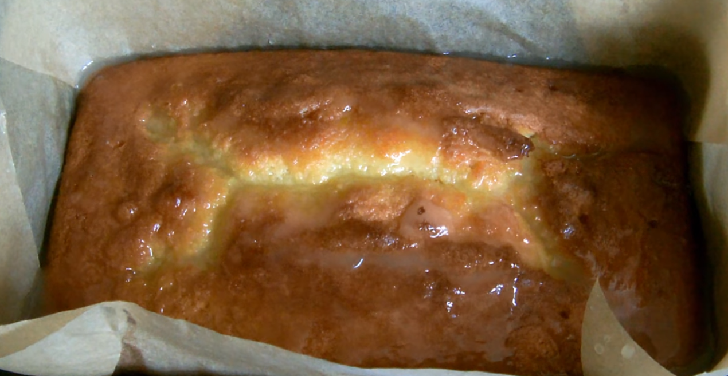 When the cake is cold, turn it into a tray and cover it with the icing, let it solidify and when it becomes crunchy serve your cake glazed with lemon. Lemon water helps relieve indigestion or ease an upset stomach. Lemon water benefits the enzyme functions in your body, stimulating the liver and flushing out toxins.